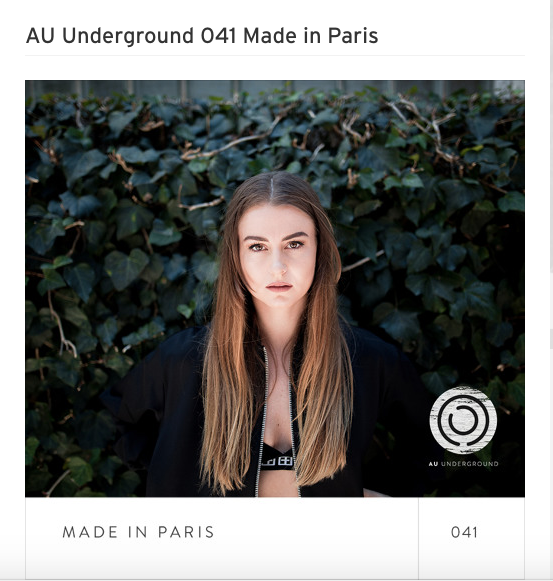 Sydney’s Made in Paris makes her AU Underground debut with this stunning submission to the podcast series. Paris has included some of her own productions as well as other top quality Australian music from the likes of Eddie Hale and Jamie Stevens. For a full track-listing see below. You can listen to this podcast on SoundCloud here or subscribe on iTunes here.